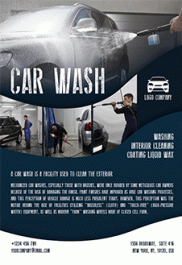 In any country, region or locality there is always a demand for the services of experienced and skilled mechanics. 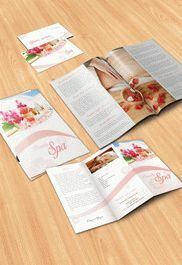 If it is your business, if you start it or you want to make rebranding, you should create a good advertisement. 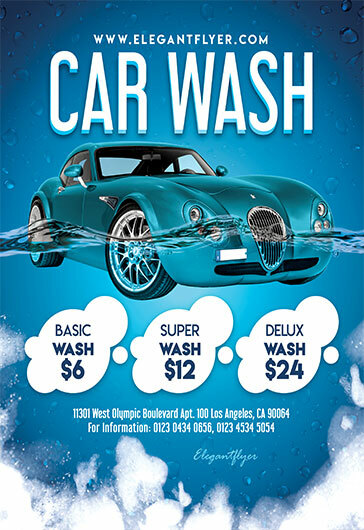 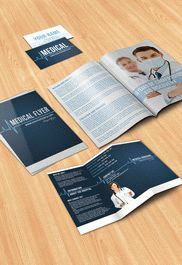 In this “Auto Repair Brochure Pack” you will find a Tri-fold brochure, a Bi-fold brochure, a flyer and a business card. 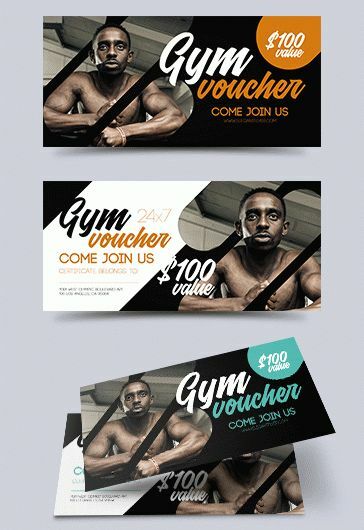 There is all you need for good advertisement. 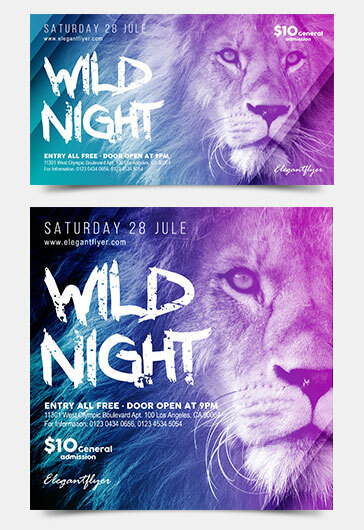 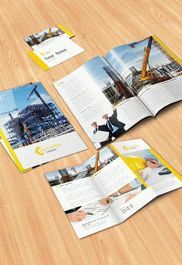 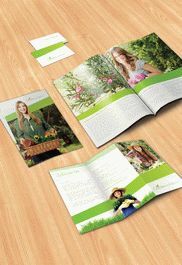 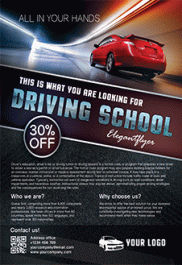 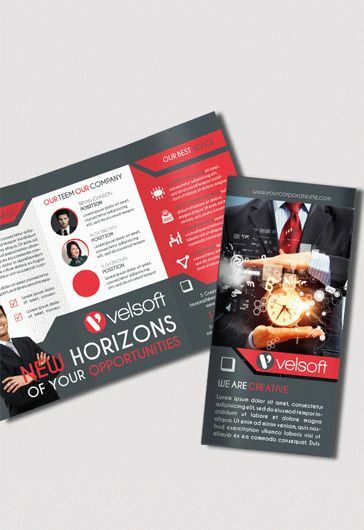 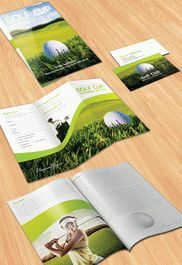 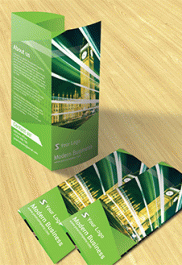 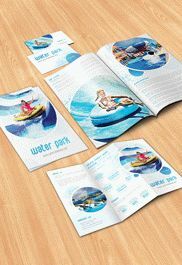 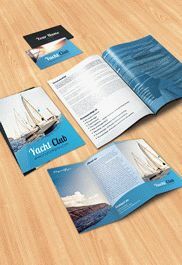 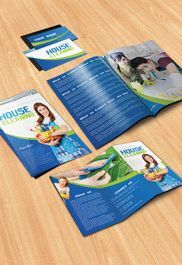 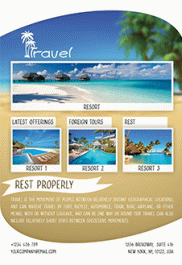 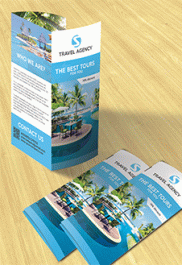 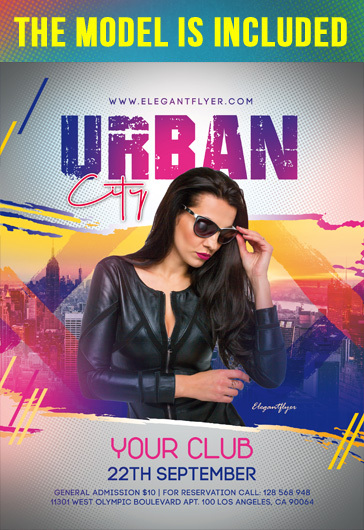 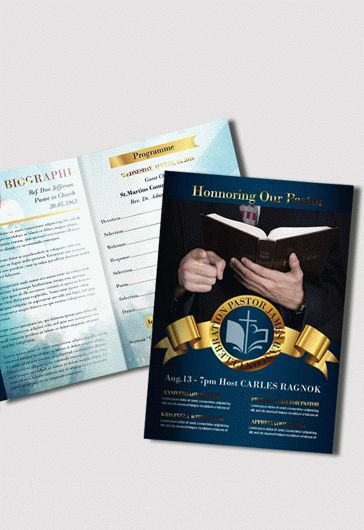 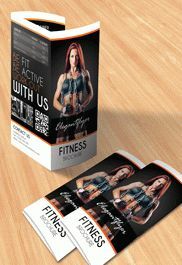 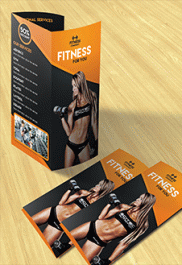 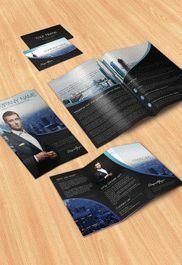 Just download this free brochure pack once and have no problems at all in future with advertisement!